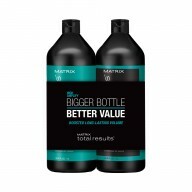 The ultimate fix for hair in need of a touch of TLC, the Matrix Total Results Re-Bond Pre-Conditioner is part of the 3 Step Re-Bond Range from Matrix Total Results. Designed especially to be used before using the Re-Bond Conditioner, the Pre-Conditioner helps to prepare your hair and intensify the end result. Perfected for those with damaged locks, help rebuild strength to create happier, healthier hair. 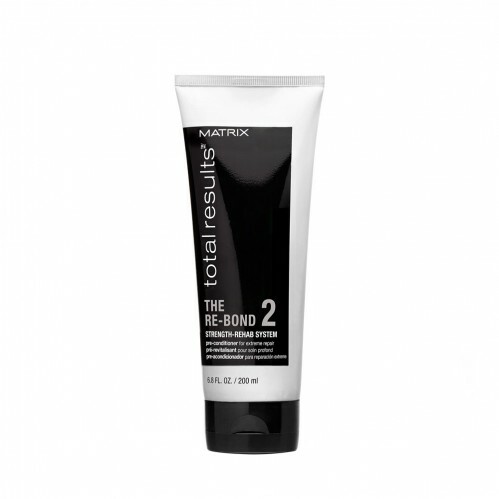 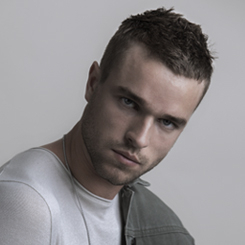 Lather into wet hair and leave for 5 minutes before applying the Matrix Total Results Re-Bond Conditioner.